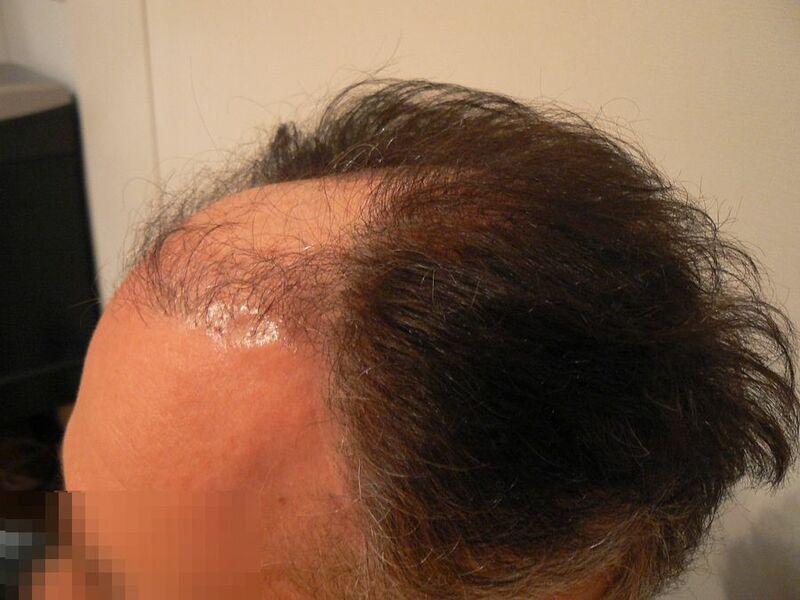 On January 11, 2010 I am scheduled to start my journey towards an attempted repair using the fue method of hair transplantation. I have been graciously offered pro bono work by the BHR clinic in Brussels, Belgium. I will also be testing body and beard hair at the same time. 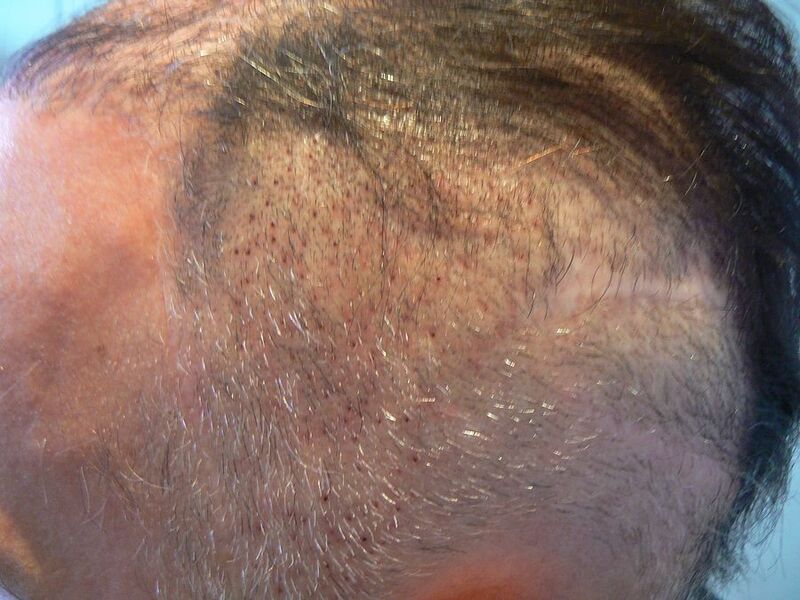 Since I am very limited as far as available scalp donor hair I am hoping body and beard hair can help greatly in improving my present situation. I have been on the forums for well over 10 years. After being what I have been through, choosing a doctor and clinic is probably one of the most difficult choices I have ever had to make. Even with my present condition, it's been easier to do just nothing, then to take the chance and make the wrong choice one more time. My first choice would be not to have to travel. It's difficult enough to have to deal with this situation in daily life. Having to go through airports and security while having had surgery on my head is going to be quite an ordeal. I wish that I could go to someone local or at least someone here in the USA. But I have to be extremely cautious in my choice. 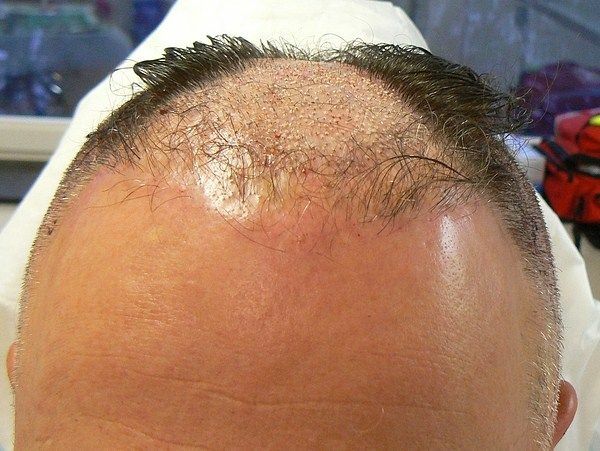 I need a clinic that is highly experienced in fue. They also have to have extensive experience in body and beard hair. A bonus would be that the doctor has a natural artistic talent. Dr. Bisanga happens to be highly gifted in this area, one only need view his work to agree. But most important of all, the doctor and clinic need to be caring, compassionate and have my best interests at heart. Over the last 10 years I have finally narrowed down my choice to one clinic, the BHR clinic in Belgium. The BHR clinic meets each and everyone of these points. I came to this conclusion about 1 year ago. Even though I knew it was the only clinic that I really felt comfortable with, I was still hesitant in taking the leap. Read my blog and view my pictures and I think you can understand why. It was only recently when the pro bono offer was made to forum members that I thought I really need to get this process started and maybe this offer was my one chance in a lifetime. There are so many individuals out there that are in need of repair I wasn't sure that I would even have a hope of winning, but still I had to at least try. 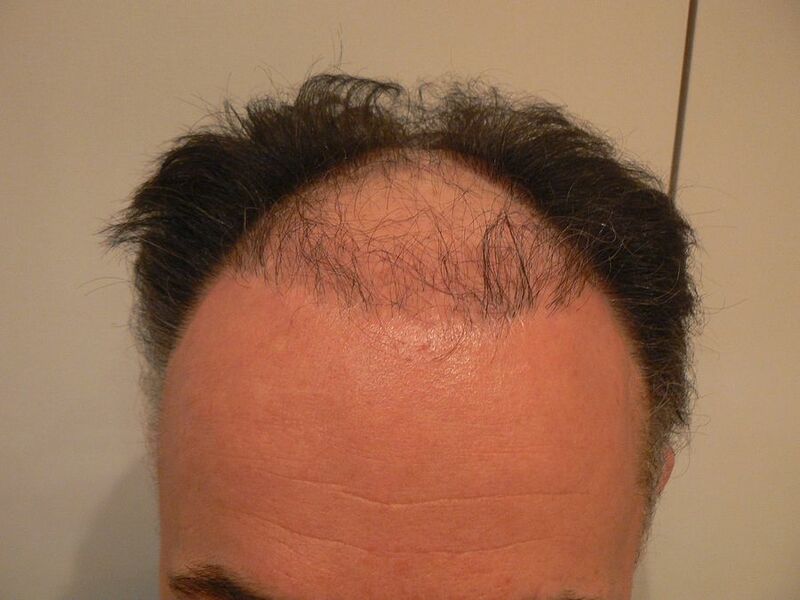 Well you can imagine my elation when I found out I had gotten the most votes from the members of hairlossexperiences.com and I was chosen to have the repair work done for free. The clinic phoned me that same night and congratulated me. I was so excited I could hardly believe it. The voting was so close that the BHR clinic offered the next to two runners up to also have pro bono work done. What does this tell you about this clinic? It's the same conclusion I came to 1 year ago when I first spoke to Phil B over at BHR. I had already consulted with at least a dozen clinics here in the USA and abroad. I have spoken to at least a dozen repair patients that have had work done by other doctors. It was only after I spoke to Phil along with seeing the artistry of Dr. Bisanga's work that I knew I had found what I was looking for in a clinic. My expectations are realistic. More then likely I will always be forced to use a concealer until HM or something similar comes along. My main goal is to not make my situation worse then it already is at this point. I don't expect the BHR clinic to perform magic. But I do know that they are caring and they will do their best to help me. 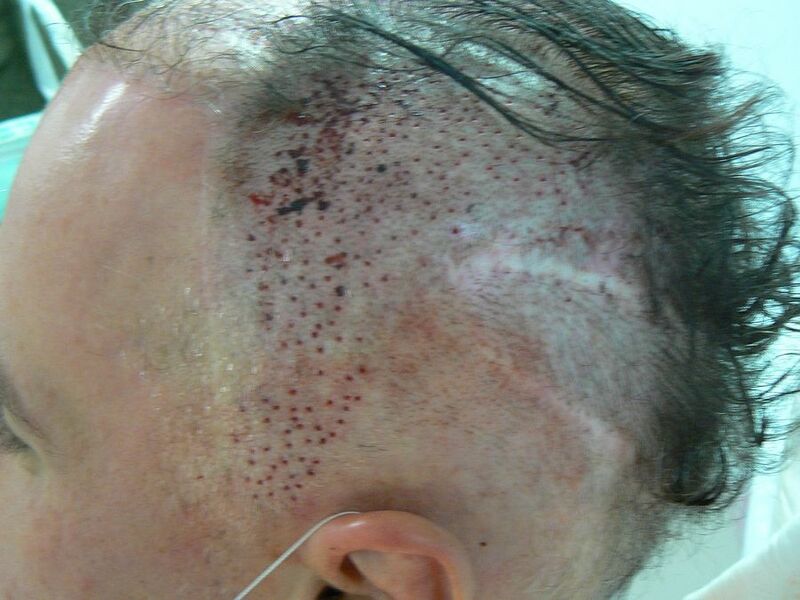 I am hoping I have enough scalp donor on the sides of my head, especially near the top where it was pulled up from the scalp lifts to make a difference. 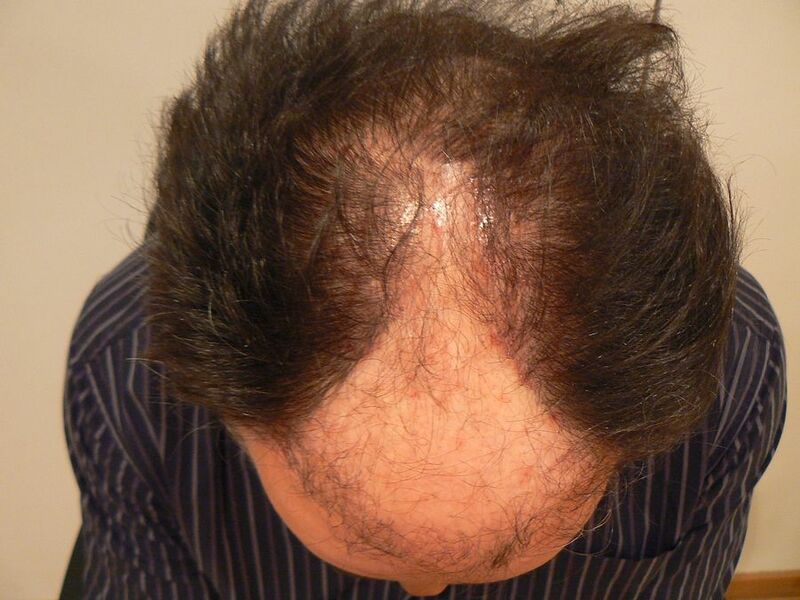 My main concern is the frontal 1/3 approximately 1-2 cm behind the hair line. 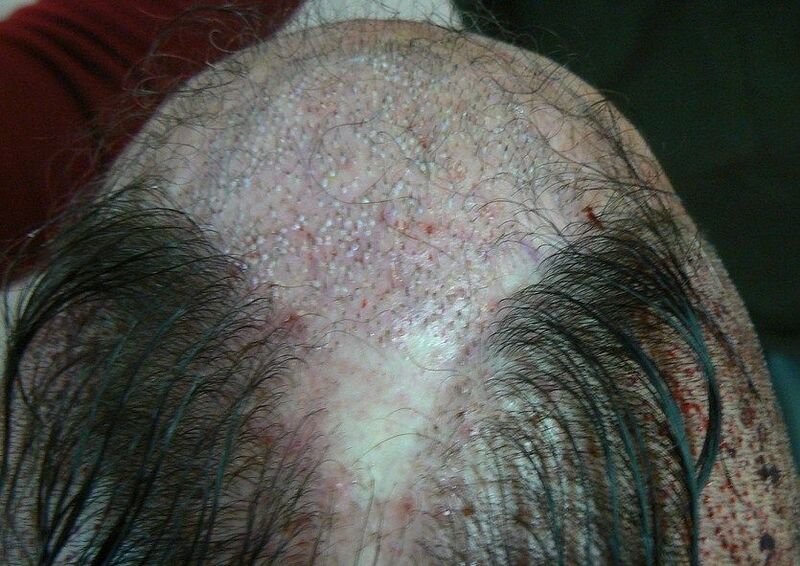 If body hair works, I would love to soften up the hairline sometime in the future. 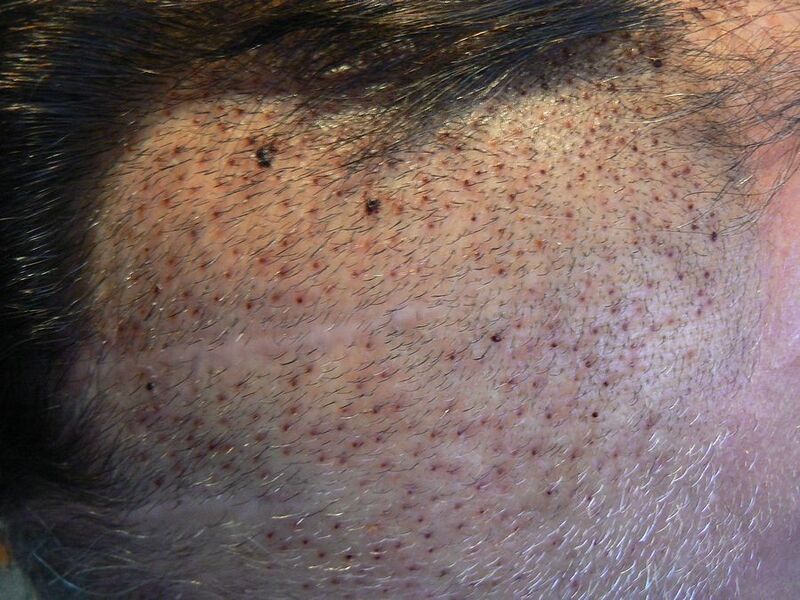 If beard hair is a viable source, then I would like to work my way progressively back towards the crown and maybe work on that vertical scar. The strips scars that run horizontal are the least of my concerns. I will go with Dr Bisanga's recommendations, he is the expert, and this is how it should be. A patient should feel comfortable enough to say the doctor is an expert, he has my best interest at heart, and I feel complete confidence in letting him make the right decisions. If you are wondering if I am nervous the answer is of course I'm nervous. 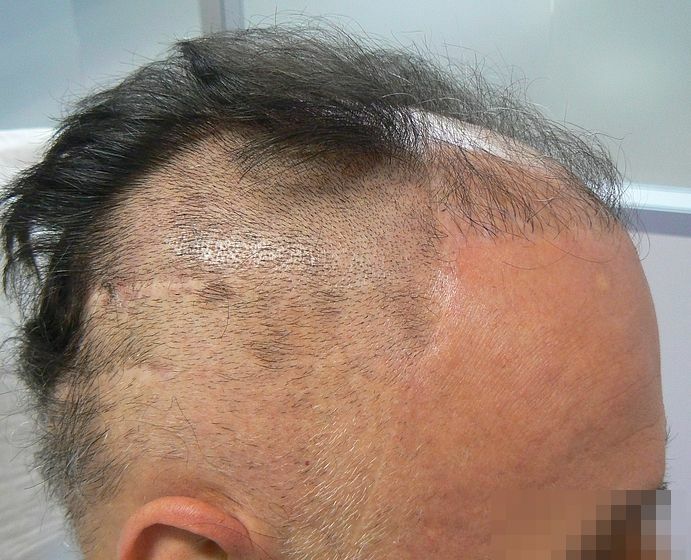 My whole experience with hair transplantation has taken a very heavy toll on my life. This is only something another repair patient can understand. I have spoken personally to many of the repair patients you have seen post on the boards over the years. It always feels good to have the support of others that are in a similar situation. Sometimes we can even laugh at what we have to go through in daily life, but sometimes it's also a reminder of the personal emotional pain we have had to endure. It can completely change you as a person. Well I have my fingers crossed and I am hoping for the best. I will keep all the forum members informed with both pictures and posts so that you can see my progress. It's the only way for others to learn, and make informed decisions. Please visit my blog to view pictures. I'm, sure everyone here wishes you the best possible repair journey. Hoping you find some hairpeace in 2010. I have a feeling everything will work out well for you. Veteran HT patient. 16 strips since 1992 at PMI, Los Angeles (now Ziering Medical). 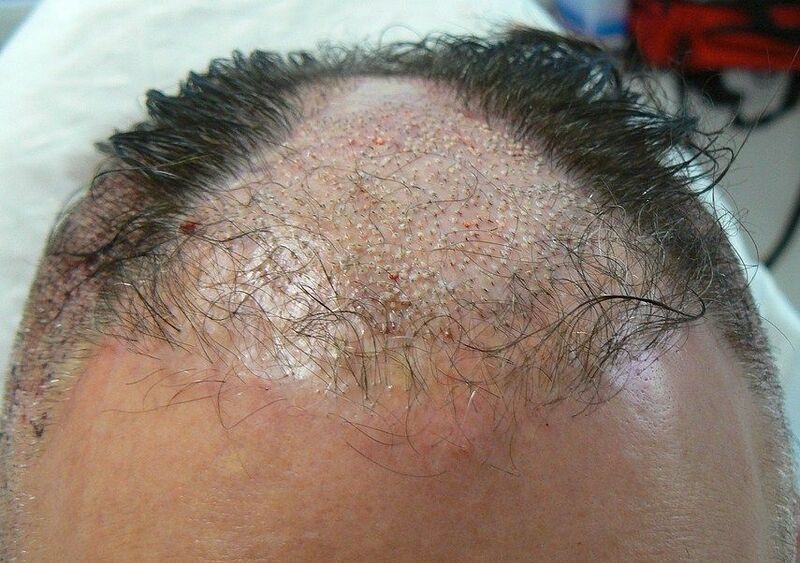 1000 graft BHT hairline repair with Dr. Umar 2005. Good luck Topcat. You sound like a strong person and that has helped you through a brutal ordeal. Stay strong and remember at this point things should get better. All the best. Best wishes Topcat, I'm sure you'll be in excellent hands. I too was impressed with Dr. Bisanga and Philb, best of luck Topcat. FUE Coordinator for Shapiro Medical. My opinions are my own and are not medical advice. Take care not to fall for a sales pitch from clinics who must smear other clinics to get business. Good luck man, I'll admit I'm glad all three of you guys were chosen, I voted for the chap named Zion as he has the biggest challenge facing him and am looking forward to following all three of your repairs. Good luck Topcat,also cheers Wylie appreciate it.. I have a feeling your going to love the results...Good luck. [email protected](K it! No treatments. Nothing. Im done wasting money. 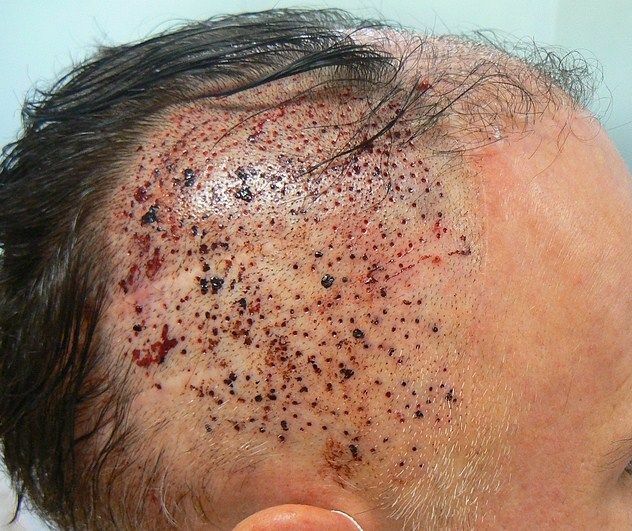 Dr. Thomas (scum) Wentland-1800 hairs, destroyed my life. 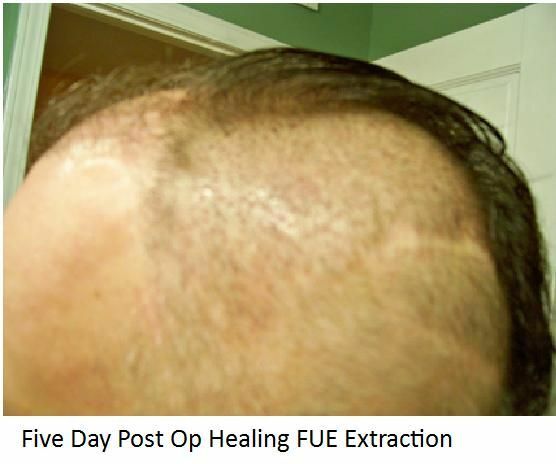 Dr. Ron Shapiro- 176 FUE into scar. Happy with results. Buzzing my head no guard, happy except for the marks left from scumland, i mean Dr. wentland. I just got back today, so hopefully I will post pictures this week. It was such a great experience and I have so many good things to say that I need a few days. It's only been 5 days since the surgery and it's just about completely healed. I am truly amazed. I had my first ht about 25 years ago and I have been posting on the forums for well over 10 years. This is the most honest and ethical clinic that I have ever come across. Dr. Bisanga is a master at what he does. This is not false praise and I don't say these words lightly. We have all seen people in our lives that were truly masters at what they do. Through constant repetition and natural talent they make the difficult appear easy. That is Dr. Bisanga a true master. Phillip is one of the most honest and ethical people I have ever met in this business. Anyone that doesn't take the time to seek his counsel is really missing a valuable opportunity to make a better decision. Regardless of weather you choose BHR or not, I would encourage anyone considering a ht to learn as much as you can from highly knowledgeable person. I viewed Stephen's work of over 7000 fue's. It is absolutely impossible to tell he has had any work done. Either in the recipient area or the donor area. He is also one of the nicest people you will ever meet. The staff at BHR is equally incredible. Each and every one of them. Congrats Topcat. I can't wait to see your pics. 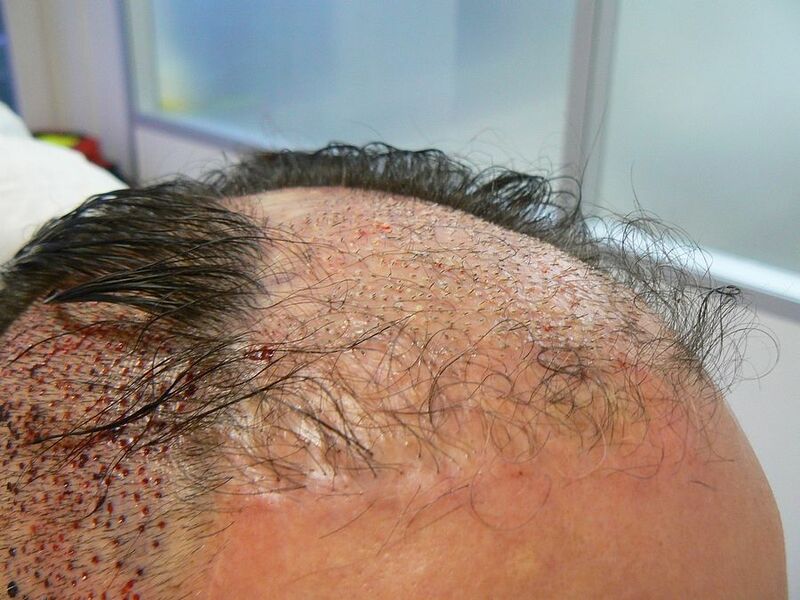 "Gray hair is a blessing - ask any bald man"
My experience at the BHR clinic in Brussels was more then I could have ever hoped it would be. The clinic is both honest and open and lays the truth right on the table for all to see. Sometimes the truth might not be what we want to hear, but it is the truth. The fact is you need the truth in order to make an educated and informed decision. I have been hoping to have some type of repair work done for the last 10 years, but I have been frozen with fear in what I have seen over this time. Some will assume I am biased, after all this was a pro bono offer that I received from BHR. In all honesty if I were given this same offer by some of the other clinics I have consulted with, I would have had to decline. I have just seen too many red flags to ever feel comfortable. I simply could not afford to make a mistake and be wrong. I needed only the absolute best clinic and doctor in the world to perform this work. I could not let distance be a roadblock. In all sincerity I could not give false praise and cause another human to go through what I and other victims have gone through. I have personally spoken to many of the repair patients we have all seen. To this day they are still portrayed as success cases. Many of them in reality are very disappointed in both their results and the treatment they received. They hide in the shadows and are afraid to reveal the truth for too many reasons that others here would have a hard time understanding. Being repeatedly taken advantage of and being victimized is only something another victim can truly understand. It gives one a sense of shame that they carry around for a lifetime. 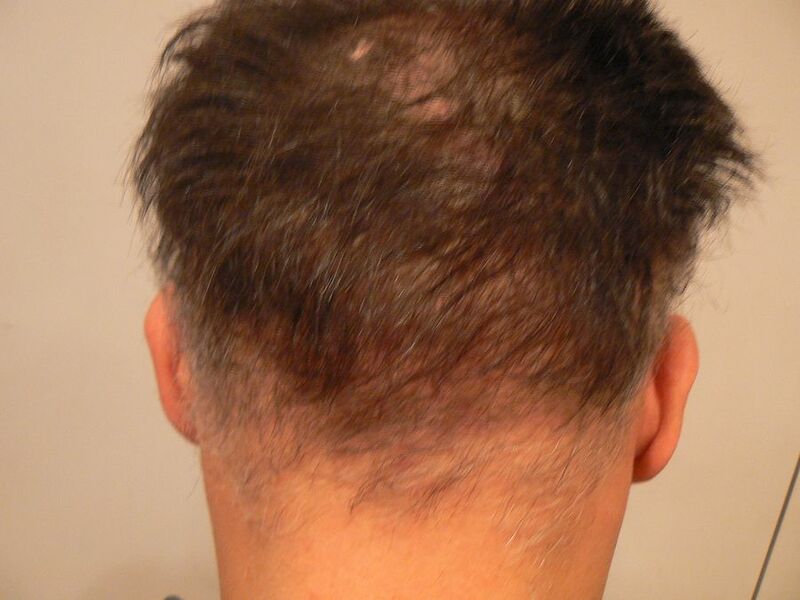 Over the years I have seen hideous body scarring, doctors with God like attitudes, clinics knowingly using deceptive advertising where their showcase results actually failed in the long run, clinics with little to no fue experience, hairlines meant for a 12 year old boy with little regard for future needs, forums that deleted threads that didn't suit their bottom line, doctors that cancelled consultations at the drop of the hat with little regard for the prospective patient and clinics that actually used pictures of results that were not their own. These are not things I saw 25 years ago when I got butchered, but they are going on today as I write. To believe that people are not still being victimized is naïve, but I can also understand how easy it is to be deceived. 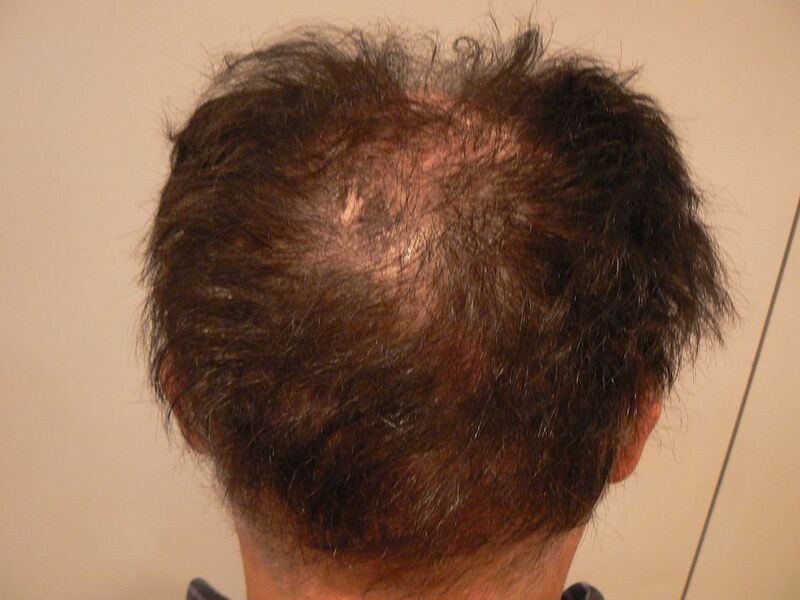 Dealing with hair loss can be both uncomfortable and embarrassing. 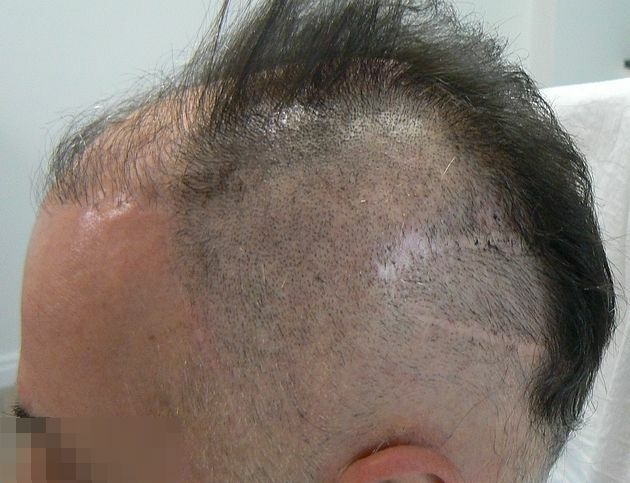 Being disfigured by a bad hair transplant can be 100 times worse. The clinics and forums have a moral and ethical obligation not to mislead. But unfortunately when there are substantial amounts of money involved, greed rears it's ugly head. One only needs to look at the news headlines the last few years. It goes on in almost every industry, including the practice of medicine. It very easy to take advantage of someone who has hope, it's the easy road. Couple that with the highest risk takers out there, males in the 18-29 age group. 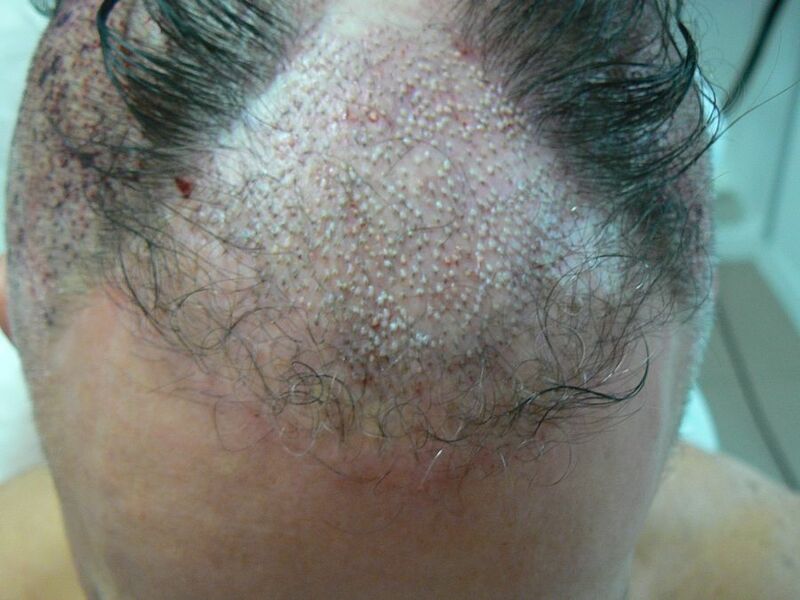 One can then see how lucrative the hair transplant business can be. BHR takes the road less traveled, the high road and in the end I think it's just a matter of time before this becomes evident to others. Dr. Bisanga has the highest degree of ethics, because that is who he is as person. As I said before, he is an absolute master at what he does. This is a skill that can only be honed from years of hard work and repetition, along with being gifted with a natural ability. It's no wonder that other doctors seek to be trained by him and learn the secret to his skill. But this skill is simply not something that can be acquired in a few weeks or months, but takes years. Repetition is the mother of skill and it's only with time that it can be achieved. Dr. Bisanga will not sacrifice his ethics for a little more profit. He lives by the Hippocratic oath and he will do no harm, nor will he be involved with others that potentially might do harm. Of course I have seen other clinics that use drills, or new mechanical type extracting devices. But I have also seen too many unproven techniques and therapies over the years that didn't quite pan out and are easily forgotten along with their victims. I can't afford the luxury of being a test patient or a victim once again. I needed to have something that has had proven results over the long term. Sure these new ways of extracting grafts might lower costs, but I will leave that for others to experience and wish you all the best in the experiment. I have experimented enough when I was younger and no longer have the will nor the intestinal fortitude to test the waters. 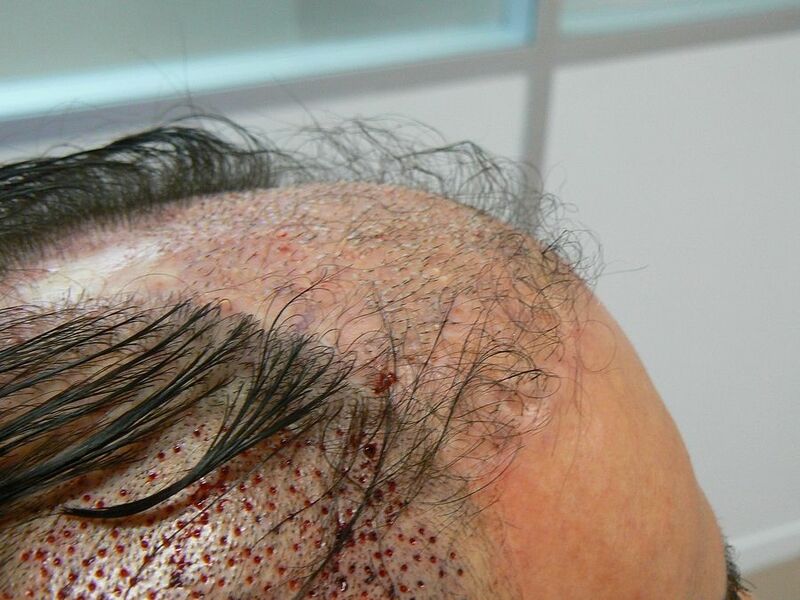 I like to think that I have done my share and helped pave the way for the advancement of hair transplants. But it has come at a tremendous personal cost, both financially and emotionally. I never imagined in my wildest dreams that I would be traveling to Europe to have my repair work done. It just never occurred to me that the solution to my predicament would be anywhere except what I thought to be the greatest country in the world, the United States of America. I always felt in the area of medicine, the USA was the most advanced and compassionate. Well it took a clinic and a great doctor on the other side of the world to change my view. When I got to the hotel in Brussels I will admit I was starting to feel a little doubtful. All these terrible feelings started to come back to me from my first ht 25 years ago. I stayed in a hotel all alone after that procedure and was anxiety ridden by what I had done. That one mistake 25 years ago was life altering for me. 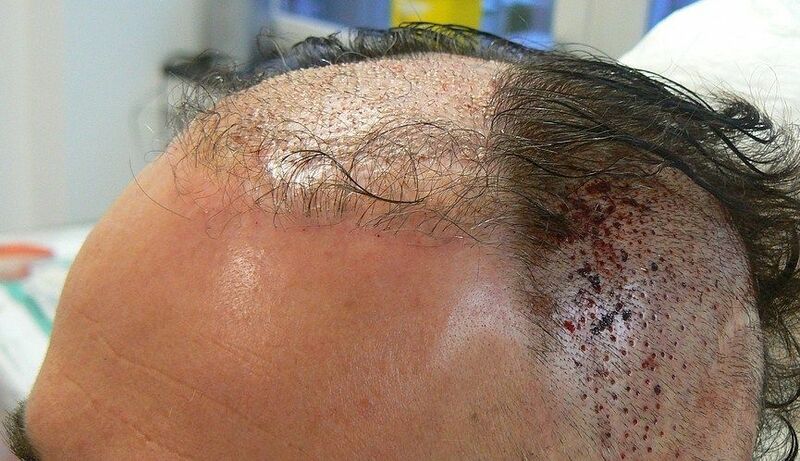 It's only something another victim of a bad hair transplant can understand. I asked myself what was I doing here in Brussels, and thought maybe I was making just another mistake. It turns out this was one of the best decisions I could have ever made. I am truly ecstatic with what Dr. Bisanga has done for me. The clinic and the staff went well beyond my expectations and my stay in Brussels was very enjoyable. 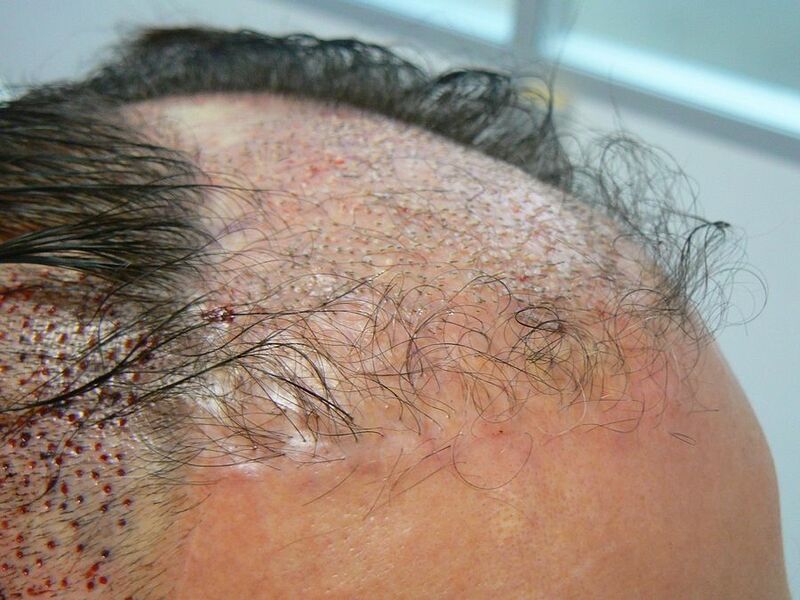 Dr. Bisanga was able to extract a total of 828 grafts. 490 scalp, 238 beard, and 100 chest fue's. I never even thought about doing that many body and beard extractions. I thought about doing only 10 each before I left the USA, I was just too uncertain about potential scarring. But after meeting and speaking with Dr. Bisanga I felt very comfortable leaving my fate in his hands. I was that impressed by both his character and ability. Well I am thrilled to say that at this point there are absolutely no signs that any surgery was even performed. Dr Bisanga doesn't need machines to extract fue's, he is literally a machine himself. I say this with no exaggeration, he extracts fue's with the greatest of ease. The healing has been amazing and is still hard to believe. I actually went out to eat at a local restaurant the very next day. 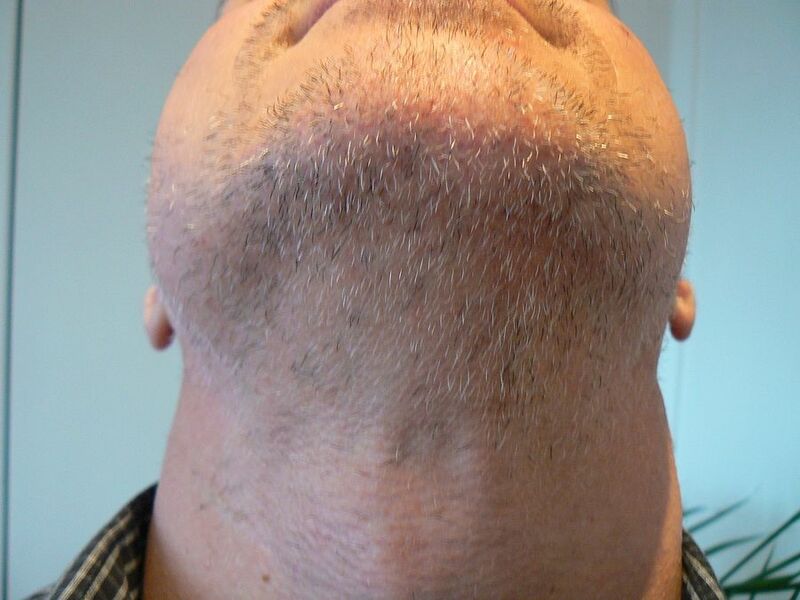 It was unnoticeable that quickly even with over 200 beard hair extractions. 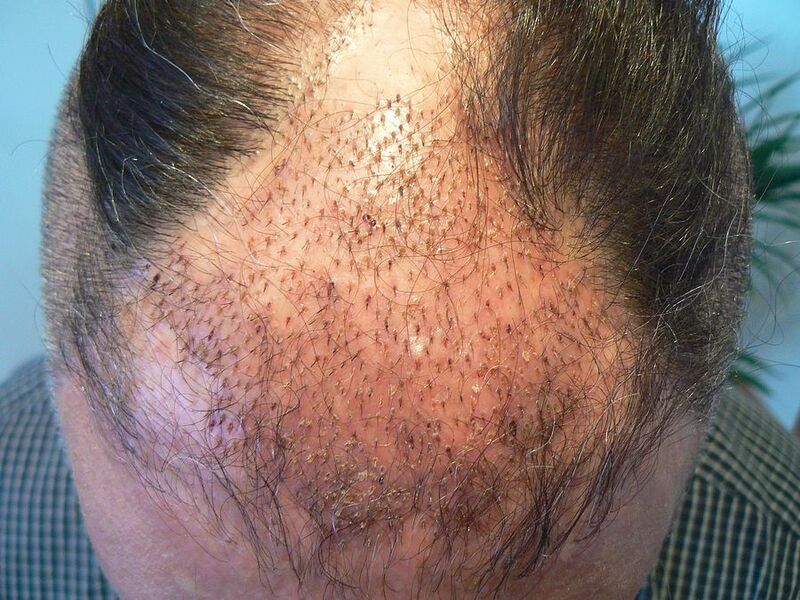 I have seen plenty of pictures of body hair extractions, and the results were never this good. The donor areas always seemed still quite red even a month later. 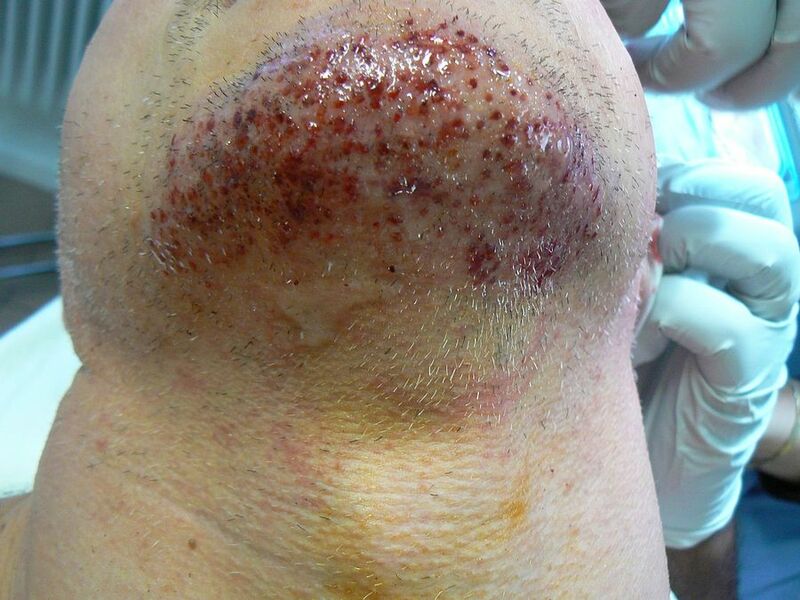 It's hard to see the extractions from the chest area already, and it's only day 6. Philip at BHR is an incredible source of knowledge and information on the ht business. I encourage each and every person who is considering surgery to do your self a favor and tap into this base of knowledge. He is happy to share and help others. Regardless of if you use the services of BHR or not, you will be armed with knowledge and be able to make a better decision. Phillip is a very good-hearted and kind person. After speaking with him I got the impression that he is equally disgusted by what he sees transpiring in the ht business. I believe he is helping to try and change it. But the business will not change without a fight. It will go kicking and screaming. Stephen is one of the nicest and friendliest people you will ever have the chance to meet. I was able to view his 7000 fue work up close within inches. It is absolutely impossible to tell that any surgery was ever performed in both the donor or recipient areas. The rest of the staff at BHR was fantastic. Each and every one of them excels at their work. Dr. Hesam, Leith, Natasha, Genta, and Katarina make up part of an amazing team that simply gels together. I look forward to good growth and I am already planning my next procedure in my mind. I have every intention of being back in Brussels one year from now. Of course my situation is different then most. I am limited in what can be achieved and will more then likely still need to use a concealer. I have just made too many poor choices in the past. But I would like to take my repair work as far as it can go. To all the repair patients, there is hope. To all those considering their first procedure, take your time, become informed, and don't believe the hype. I will be posting pictures tomorrow including the results at the 1-week point. Glad to hear it went well Topcat. I really respect the fact that Dr. Bisanga does not feel the need to pay to be on a "recommended" list. His recommendations come free by the way of satisfied patients like yourself. 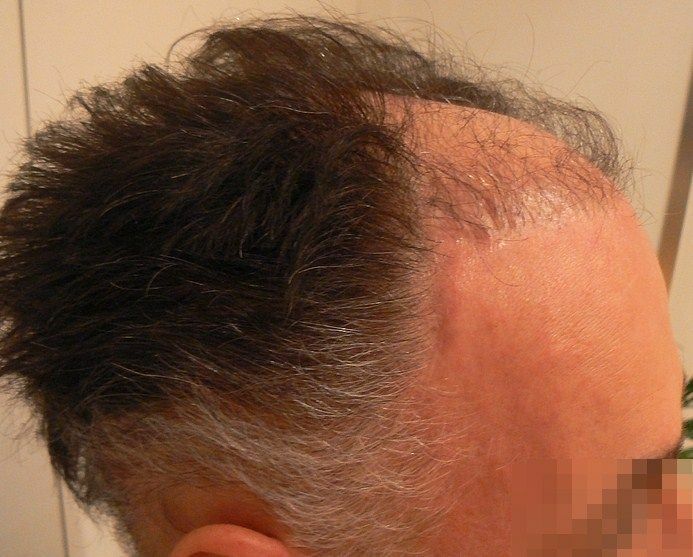 Pictures posted on behalf of patient. Congratulations Topcat!! A touching story and fantastic looking work. I sincerely hope nothing but the best outcome for you... I think you're going to look great in the months ahead. Thanks for sharing your journey and please keep us updated. Cheers! wish you all the best. Really interested in seeing the results in 6 months. Hopefully it will yield enough to provide coverage that you're happy with after all you've been thru. Thanks for the well written post. Looks like good, clean work to my untrained eye. Can't wait to see the "new you". Kudos to you and your doc! The link to my photos has been updated to show the 4 week mark. There are currently 123 guests browsing this forum, which makes a total of 123 users using this forum.